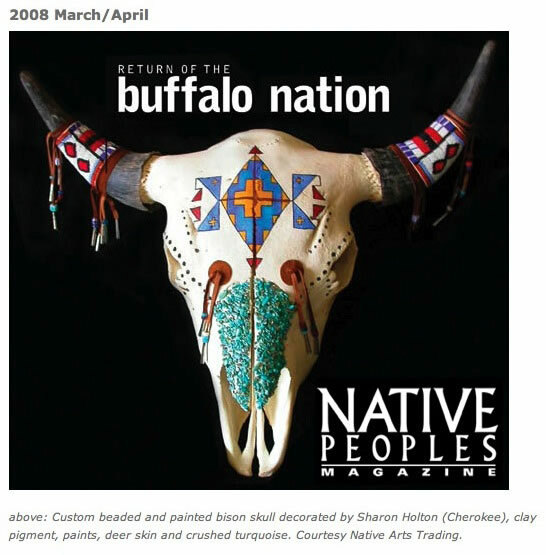 Native Arts Trading continues to supply and rent items to the movie industry, television, theatre and museums with historically authentic Native American clothing, regalia and artifacts. 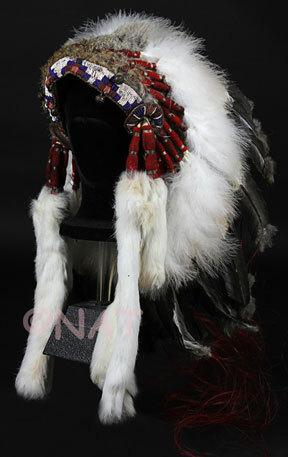 We specialize in authentic costumes worn by Native Americans, Mountain Men and Frontiersmen. We have worked with major film companies, the BBC (British Broadcasting Corporation), costume houses, production companies, theatres, museums in the States, photographers (photographic shoots), magazines, models, advertising agencies, promotion companies, corporations, as well as consulting on other projects. Sharon and myself will provide story boards and samples of items before making each item (time permitting). Having worked in the media industry myself, I am well aware of what makes a smooth and professional production. We have the background and expertise to assist and compliment the large or small production. No matter how small or large - meeting a deadline is not a problem. 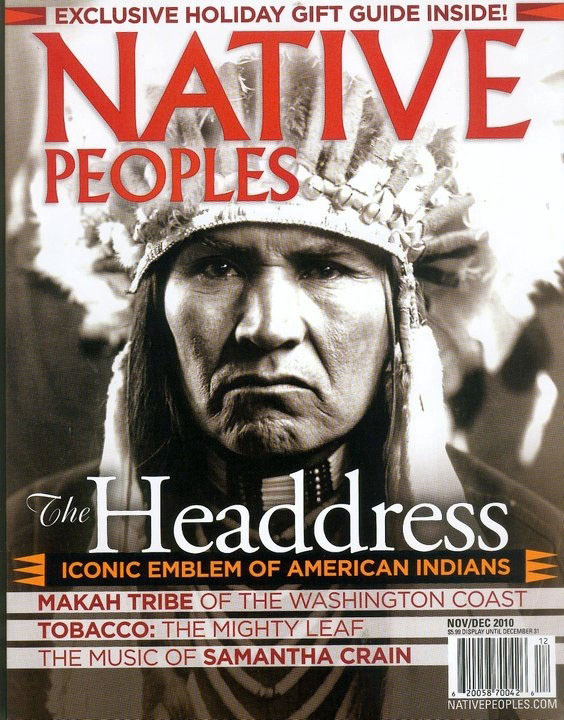 Whether it be clothing, weapons, headdresses, horse regalia, tipi furnishings, etc., we are well versed to make items covering the Plains, Woodland Indians, and other regions such as the Plateau and Basin, Apache (Southwest) - Western genre, mountain man, trapper or frontier clothing. Items can be aged to look old or made to look as though they were just made. We can replicate clothing and other items from photographs or from description. We can also provide you with photographs of examples of items that we have made, or items that we can replicate. Please contact us to discuss your requirements. 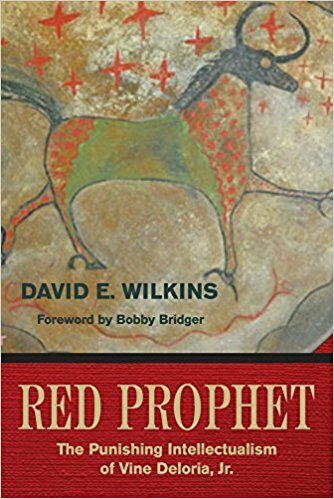 Sioux, Arapaho, Nez Perce', Ojibwe', Ojibwa', Cheyenne, Apache, Chippewa, Cree, Cherokee, Crow, Blackfeet, Blackfoot, Shoshone, Kiowa, Osage, Ute, Shawnee, Chippewa, Comanche, Gros Ventre, Omahas, Mandan, Osage, Flatheads, Hidatsa, Assiniboine, Sauk, Fox, Wichita, Plains & Woodlands Indian, etc. Still of Johnny Depp wearing a headdress made by Sharon and Barry for the Miramax film "Finding Neverland"
On September 18, 2009 Tommy Hilfiger opened his global flagship store located at 681 Fifth Avenue in Manhattan. It is the largest Tommy Hilfiger retail store worldwide and features one of our headdresses. This dress, belt and moccasins were made for a Native American model. We have supplied clothing and accessories to publications such as Vogue Magazine, Glamour Magazine and publications, including other models.